Engagement, assessment, and everything you need to take your campus to the next level. Create an account and a member of our team will be in contact shortly. 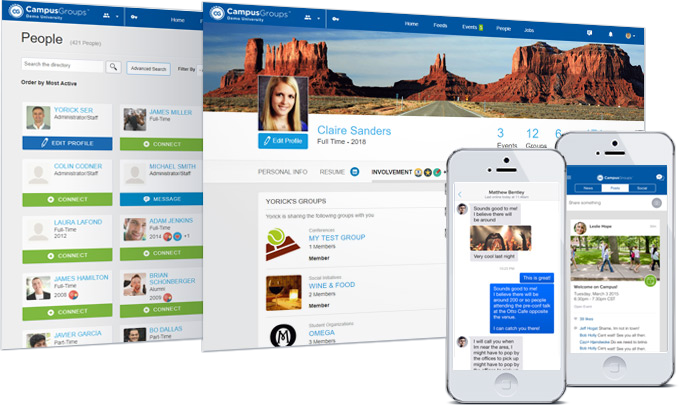 CampusGroups empowers 20,000 organizations of all sizes. 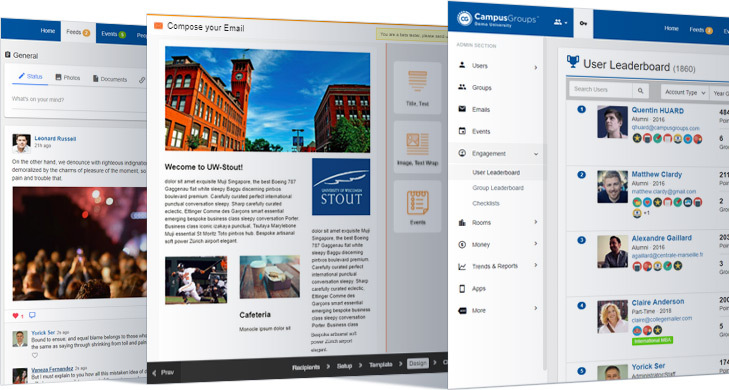 CampusGroups is an all-in-one engagement solution that gives administrators and students all the tools they need. 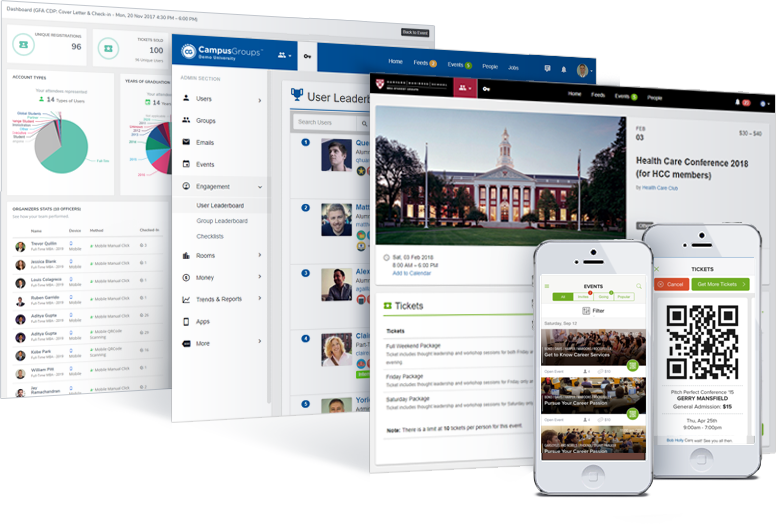 With a combination of powerful tools, valuable data, and innovative workflows, your school's CampusGroups platform is more than just an online hub: It's the first place you look for inspiration and opportunities outside the classroom. Benefit from a platform which offers all the tools you need in one central place. Manage all aspects of group engagement. Create private groups to represent student organizations, administrative departments, or any other on-campus associations. Each group gets a dedicated page to interact and plan events, plus powerful tools for managing membership and tracking engagement. 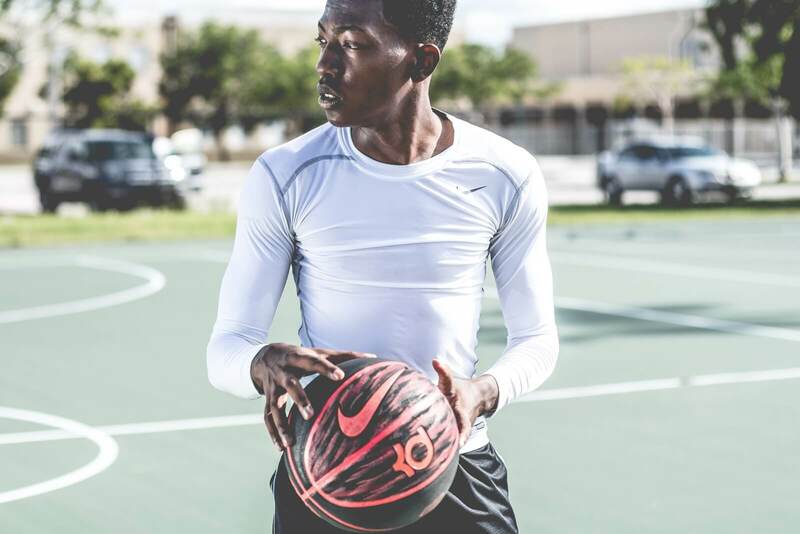 Make every event a success. Enjoy end-to-end event planning tools, from creating your event's web page to scanning tickets at the door. Easily promote events with your school's central calendar, or embed invitations directly in your email newsletter. Reach anyone on campus with the right message. Keep your campus connected and informed with an array of communication tools, including email, group chat, websites, news feeds, notifications, and more. Plus, see real-time engagement metrics to ensure your message reaches the right people. Oversee all transactions in one place. It just makes sense to manage and approve budgets from the same platform that you use for all other campus activities. 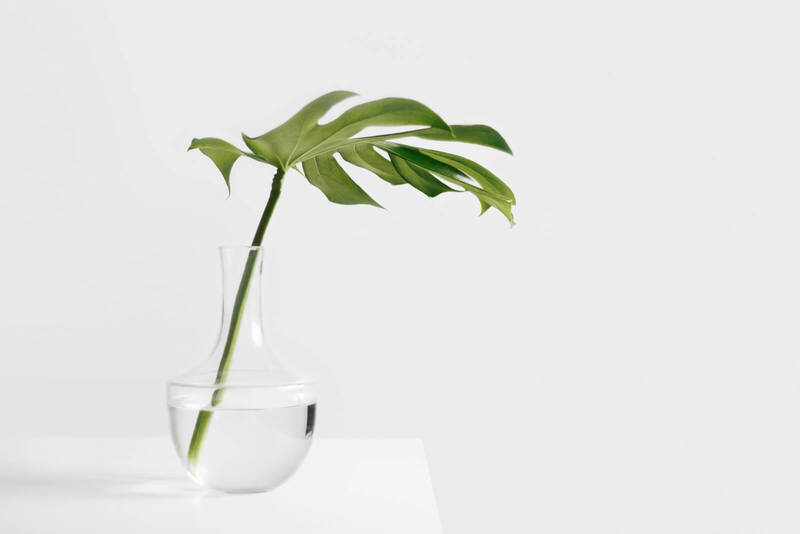 Process secure payments, approve refund and reimbursement requests, and even open an online store to start generating revenue. Explore your campus through the lens of data. 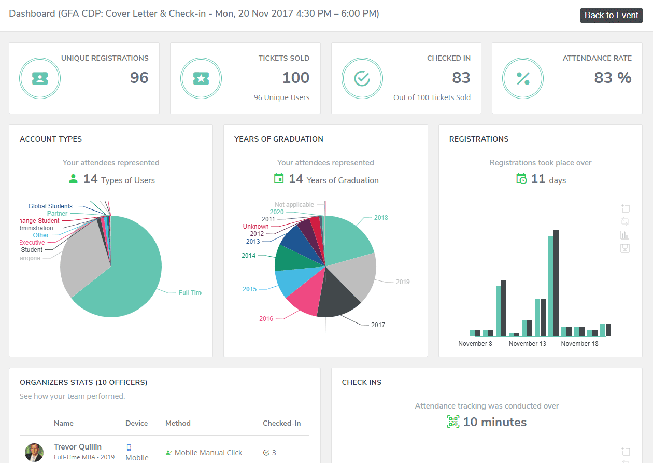 Data is the key to making informed decisions, and with CampusGroups, you get access to a broad set of valuable insights. Analyze event attendance, group membership, email engagement, and so much more with customizable data dashboards and reports. 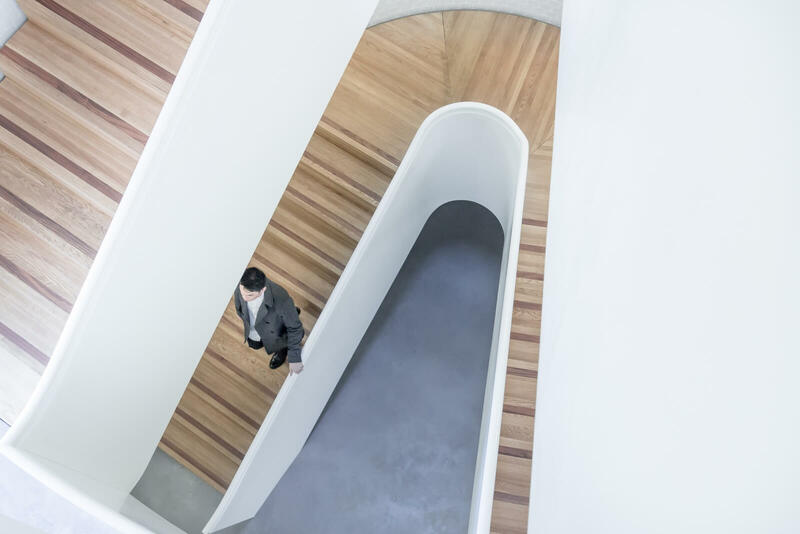 Track Attendance Seamlessly from any Device. 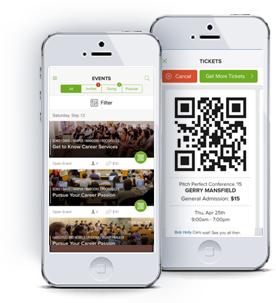 The easy-to-user CampusGroups Attendance Tracking module allows you to track attendance at events and in classes. Sign-up, upload your users, create your first event, and you're good to go! 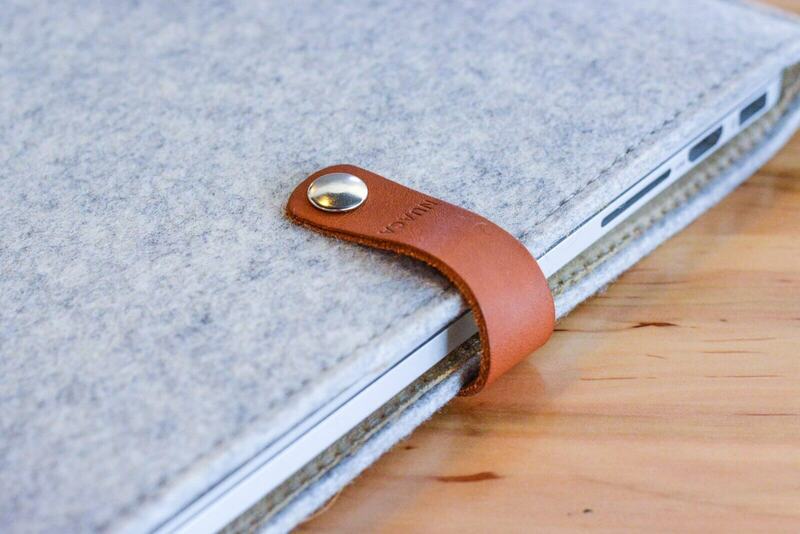 Track attendance from desktops, laptops, iPhone/iPad or any Android device. Starts at $9/month for small organizations with less than 100 users. Medium Rare is an elite author known for offering high-quality, high-value products backed by timely and personable support. Recognised and awarded by Envato on multiple occasions for producing consistently outstanding products, it's no wonder over 20,000 customers enjoy using Medium Rare templates. Join more than 20,000 active organizations. Start a 30-day free trial today! If you prefer to talk to one of our specialists, please Request a Demo.